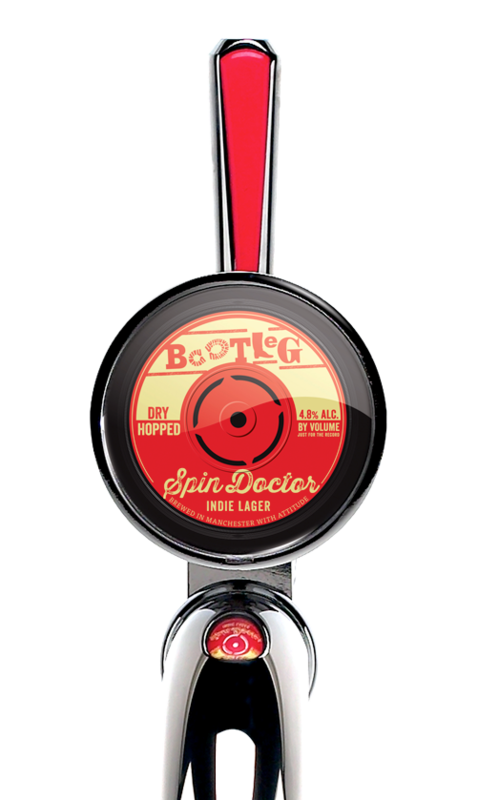 Spin Doctor - Bootleg Brewery Co. Premium indie lager. Clean taste, light straw colour with the glorious aromas of Ella and Summer Australian hops. Ella brings light, fruity, gently herbal notes which blend perfectly with the balanced melon and peach characteristics of Summer. A refreshingly different spin on lager.